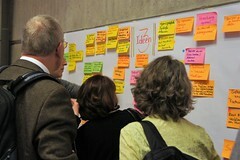 Posted April 7th, 2013 by World Café Europe in action & filed under Allgemein, European Voices for Active Ageing (EVAA), World Café Europe - EVAA Bologna, World Café Europe in general. 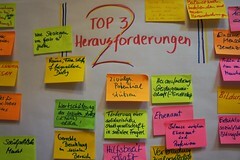 Posted März 5th, 2013 by World Café Europe in action & filed under Allgemein, European Voices for Active Ageing (EVAA), EVAA documentation. 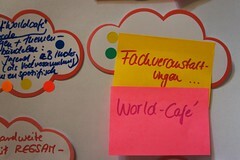 Posted Februar 16th, 2013 by World Café Europe in action & filed under Allgemein, World Café Consulting, World Café Europe in general. 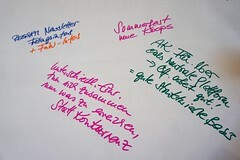 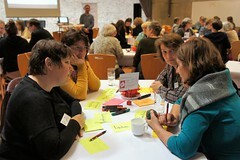 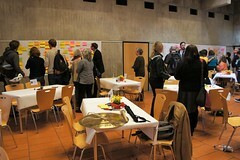 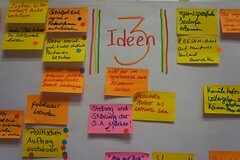 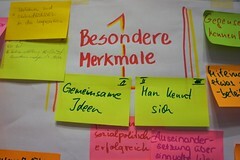 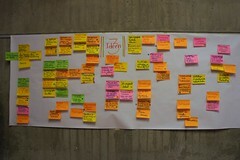 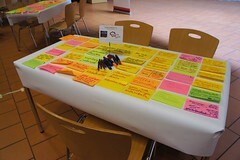 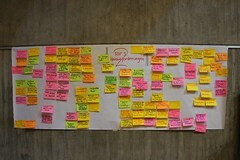 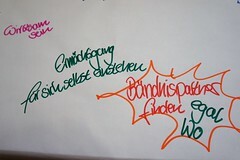 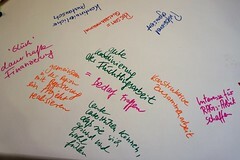 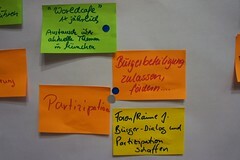 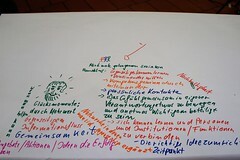 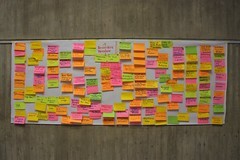 Posted Januar 5th, 2013 by World Café Europe in action & filed under European Voices for Active Ageing (EVAA). 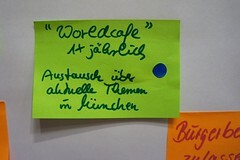 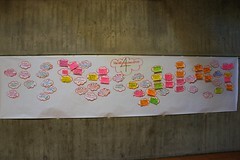 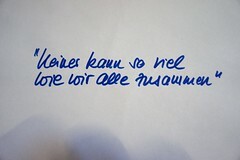 © 2019 World Café Europe e. V.